Indulge your senses with La Bayadère Ballet Candle. La Bayadère is a sumptuous and captivating candle, drawing its inspiration from the 19th century India where the ballet unfolds. 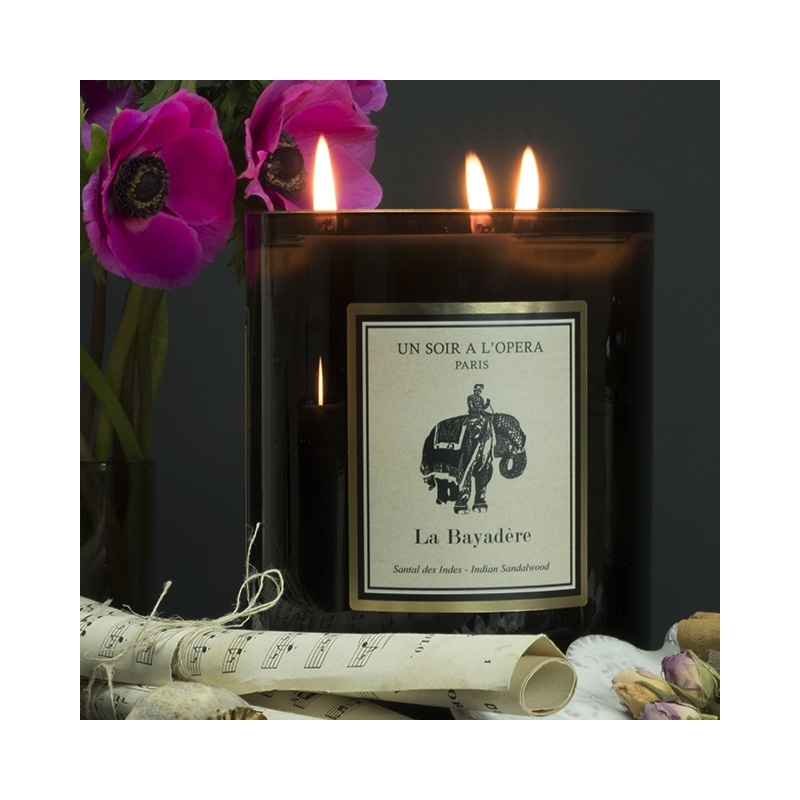 A luxury home candle range created by Un soir a l'Opera. 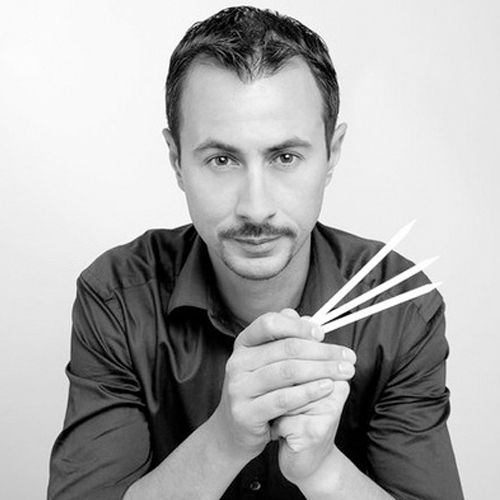 Each fragrance is the olfactive evocation of a Ballet or an Opera. Our candle are wrapped in a stylish box featuring an Opera or a Ballet design. Our candles are made with the finest materials to provide you with fifty hours of olfactive pleasure. They are respectful of French tradition and are made with great care to provide you a high-quality finished product.